This pack contains 10 printable High Quality Digital papers; each paper measures 12 x 12 inch, 300 DPI, JPEG format, and for 21 printable High Quality Cliparts. Each clipart measures 5 x 5 inch, 300 DPI, PNG format (Transparent Background). Plus 8 Alphabet set: 26 upper, 10 numbers, 10 symbols. 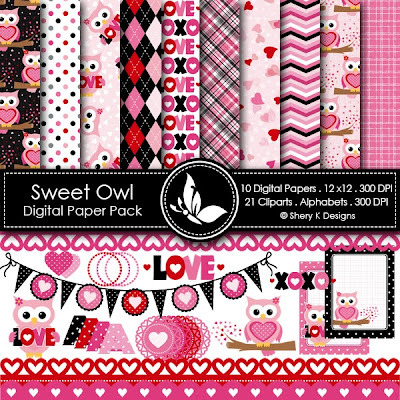 I used pink and black color themein this pack, and I designed owl in Pink. This pack will be perfect for Valentine's day. Also, you will find the basic shapes backgrounds, such as: Argyle, Strips, Polka Dots, hearts. These papers can be printed on 11 x 8.5 inch size paper, and by any inkjet or laser printers. 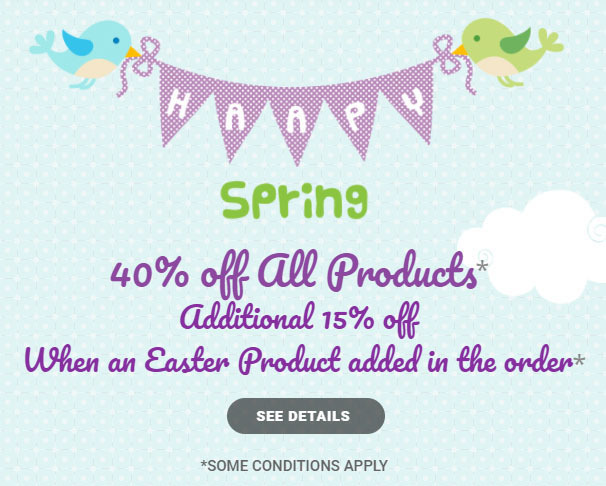 They are great for scrapbooking, making cards, invitations, tags and photographers. All the files should not be shared or sold.